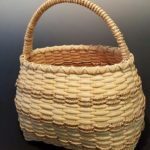 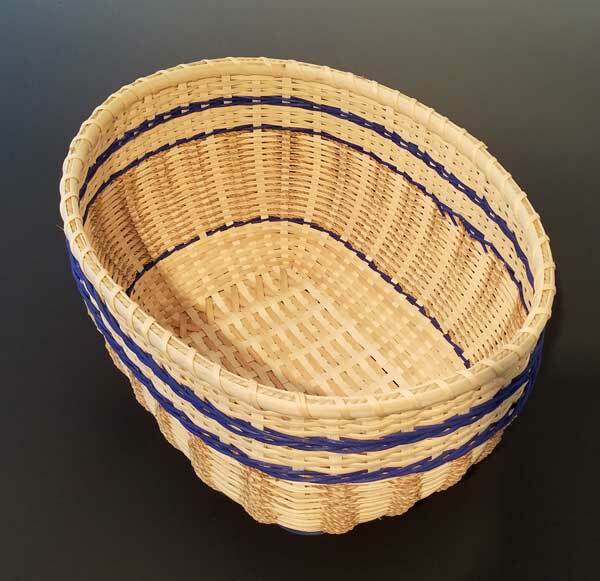 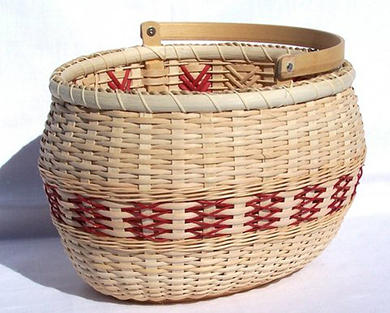 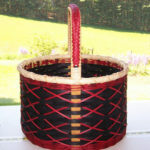 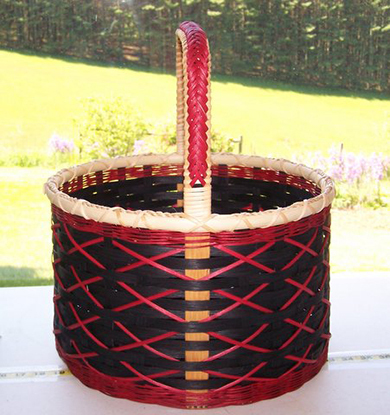 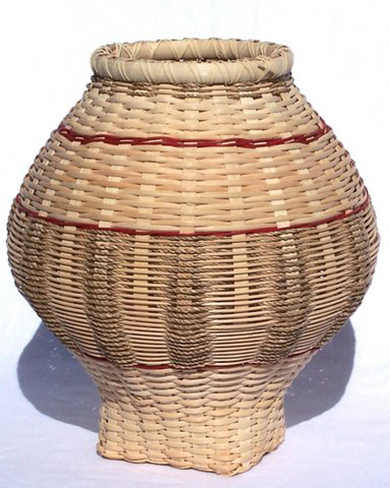 Just so you know, large to small, leather to silk, grass to vines, and everything in between can be used in creating a basket. 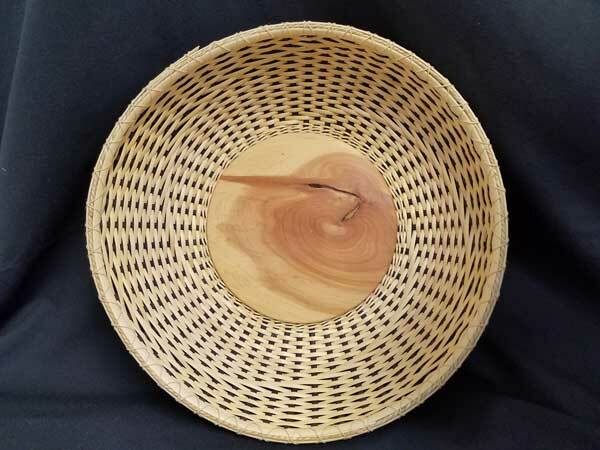 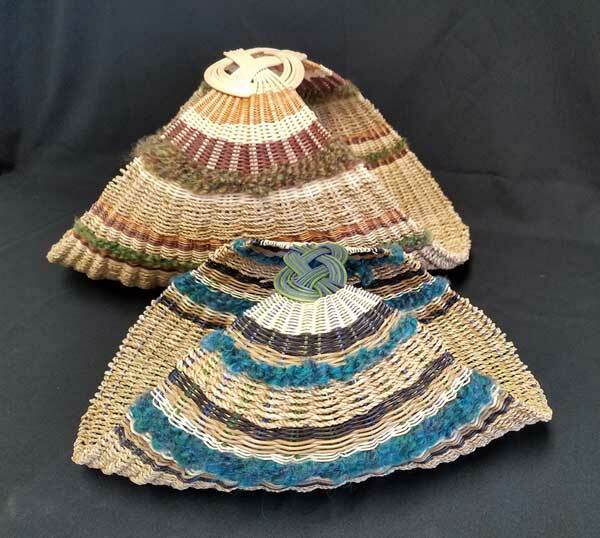 Therefore, high on our hill, snuggled in amongst the serene Blue Ridge Mountains, on a small farm, you can be find me, Kathryn Abernathy, and Mountain Jazmin Baskets. 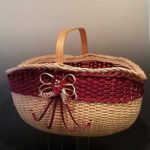 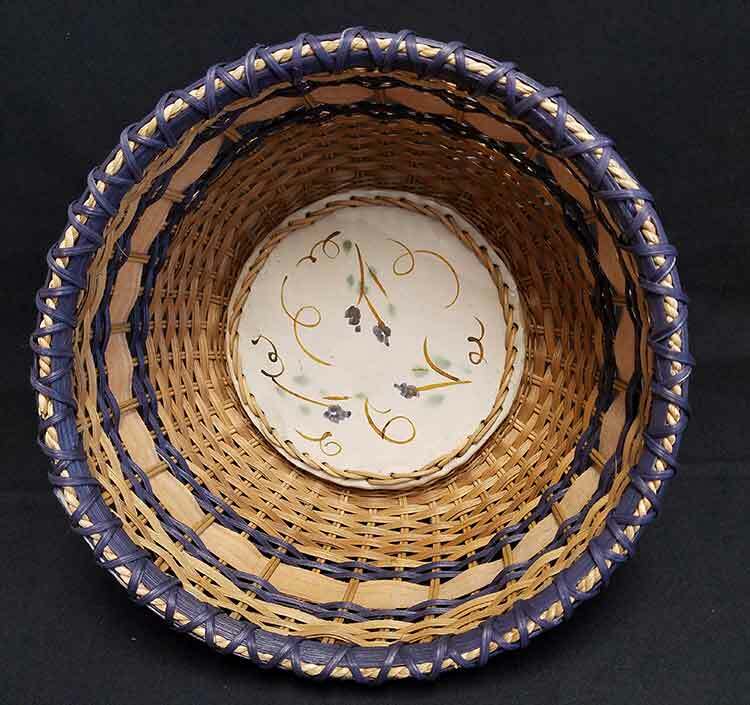 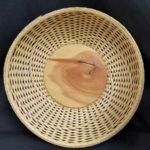 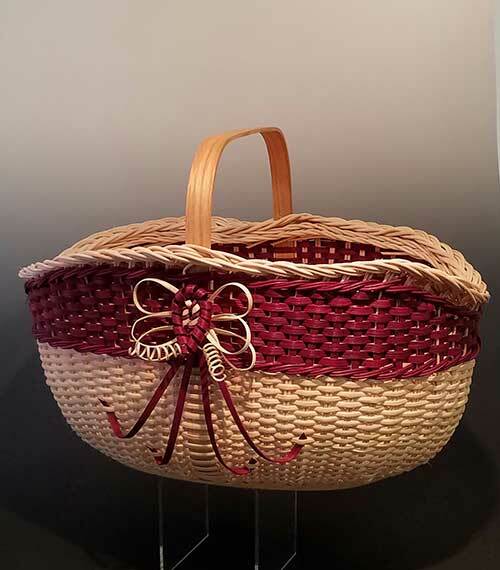 Lush green pastures, vivid wild flowers, hordes of brightly colored song birds, brilliant fall leaves and tons of snow, inspire each basket creation. 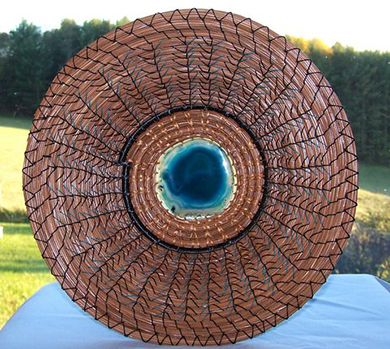 Just the joy of seeing the beauty of the mountains and God’s creation surrounding me allows me the peace to design. 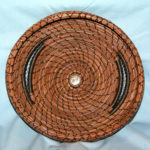 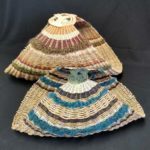 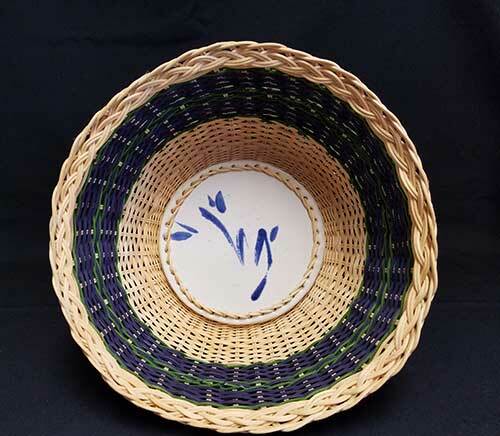 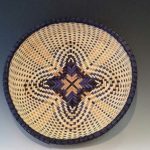 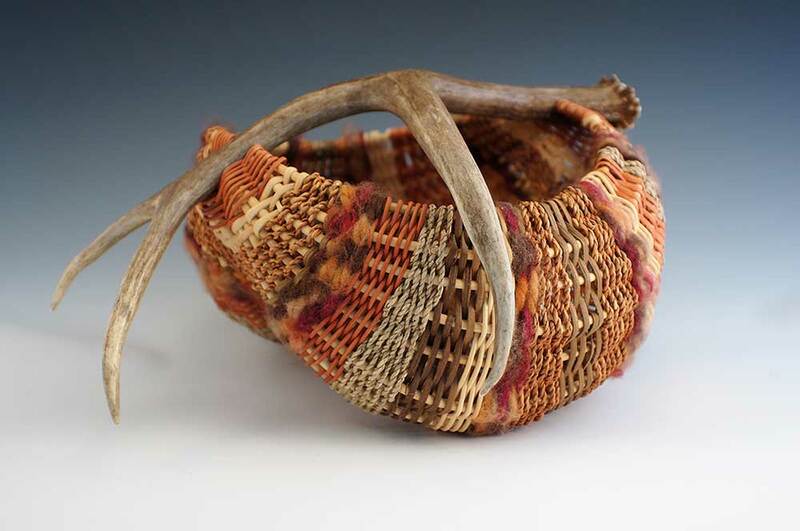 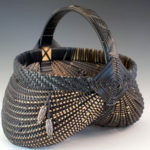 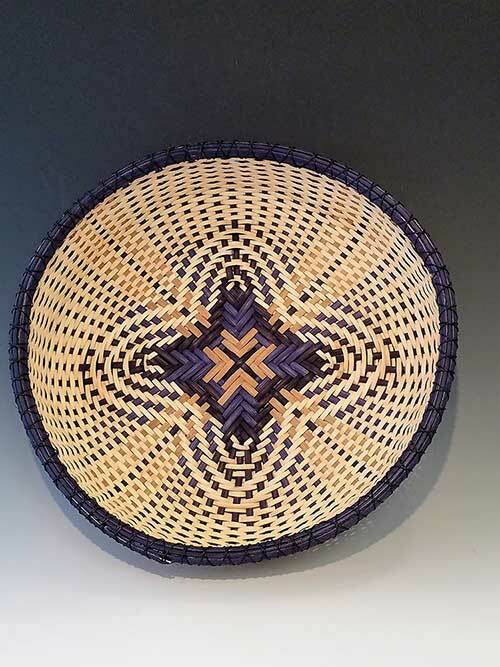 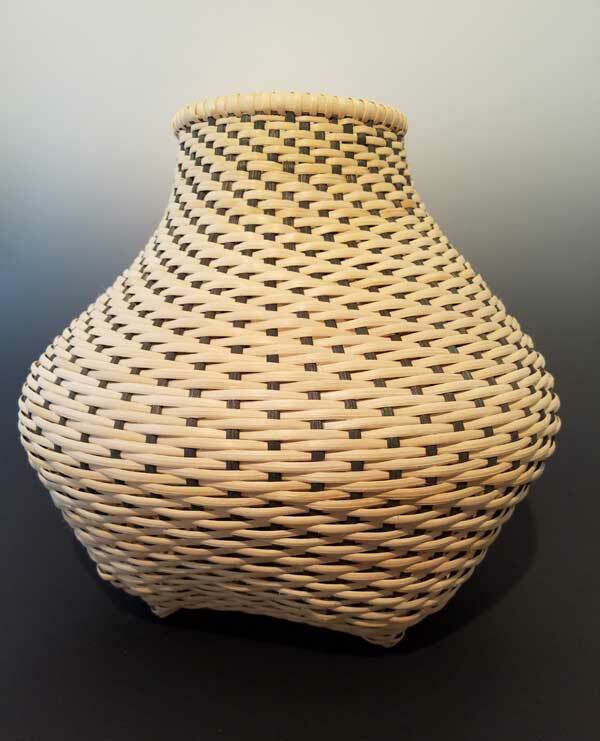 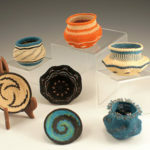 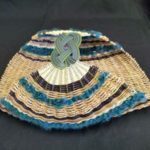 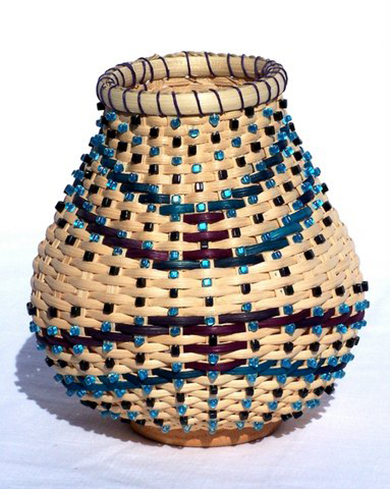 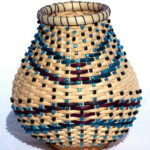 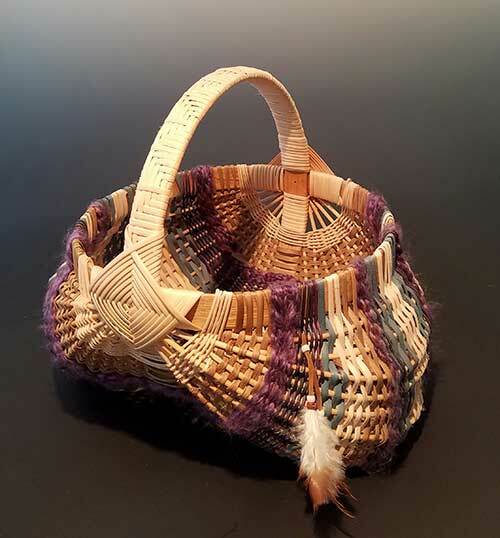 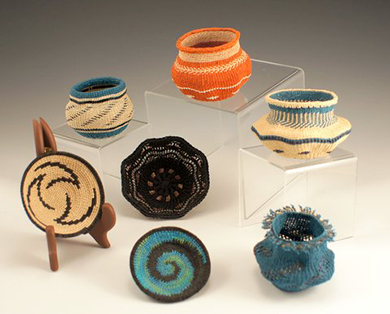 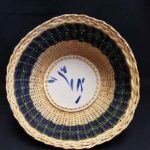 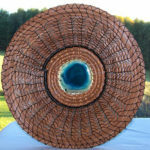 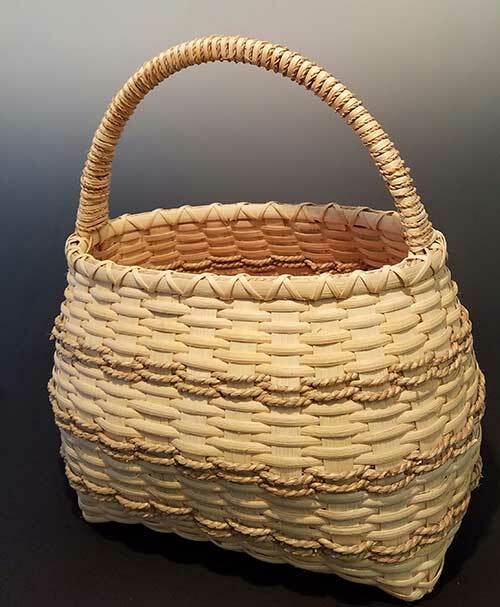 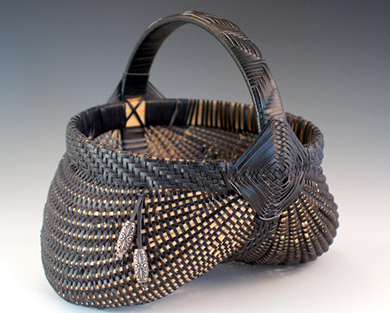 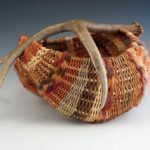 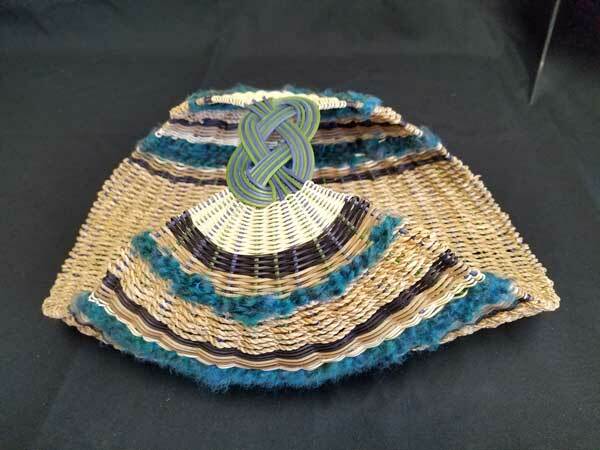 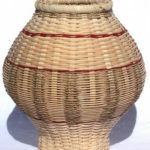 Honestly, basketry is a constantly evolving art form. 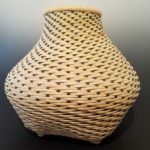 Watching it take on its shape and personality is so exciting. 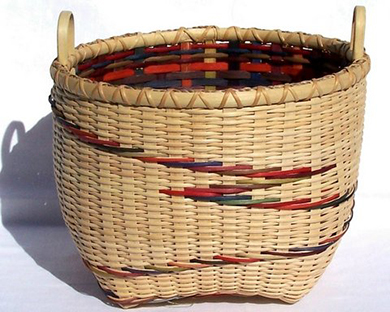 Color, shape, textures, it’s all there not to mention aesthetics and practicality. 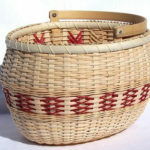 In my most humble opinion, you can never have enough baskets. 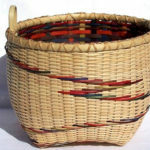 So, call me and come by for your basket fix.